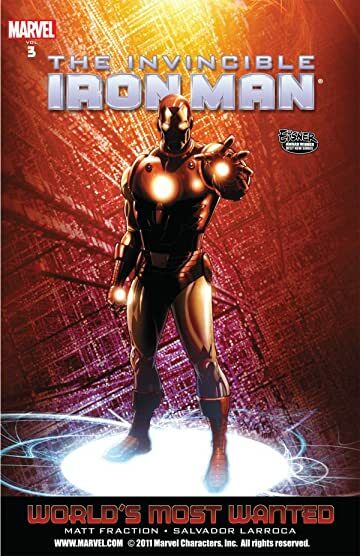 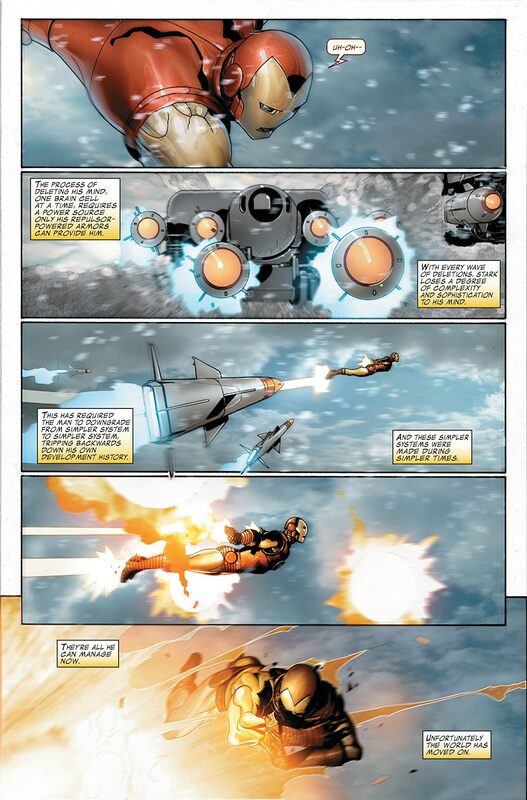 Collects Invincible Iron Man (2008) #14-19. 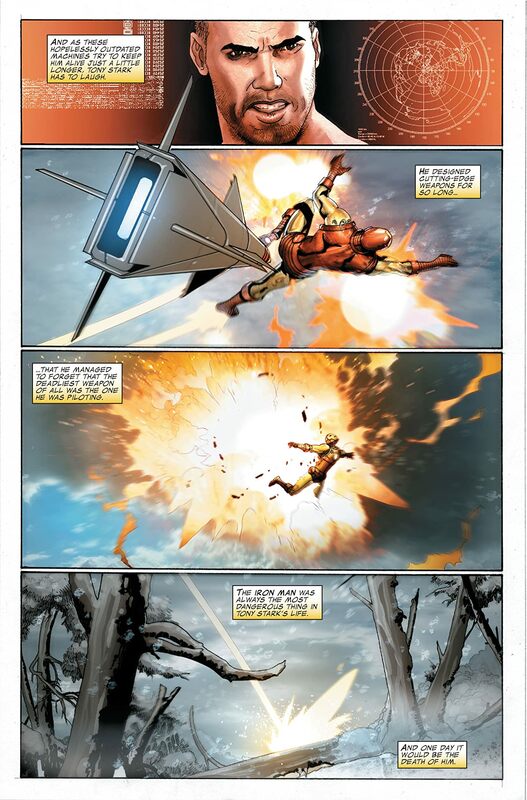 Iron Man's greatest foes are after him and the billion-dollar bounty on his head. 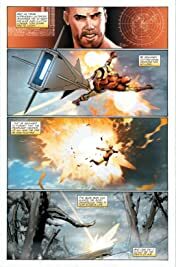 Madame Masque is closest to getting Stark but will she claim her prize? 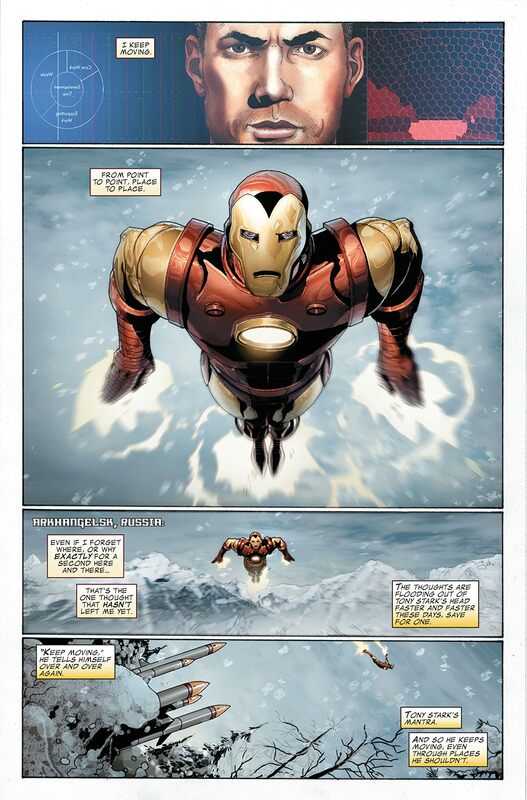 Meanwhile, Pepper defies Norman Osborn and H.A.M.M.E.R. itself.